I know, I can't quite believe it either. The Catrice HD Liquid Coverage is the Fenty Beauty Foundation dupe?! I haven't talked about Fenty Beauty on my blog just yet (I'm planning to) but Catrice Cosmetics for me is very familiar territory. 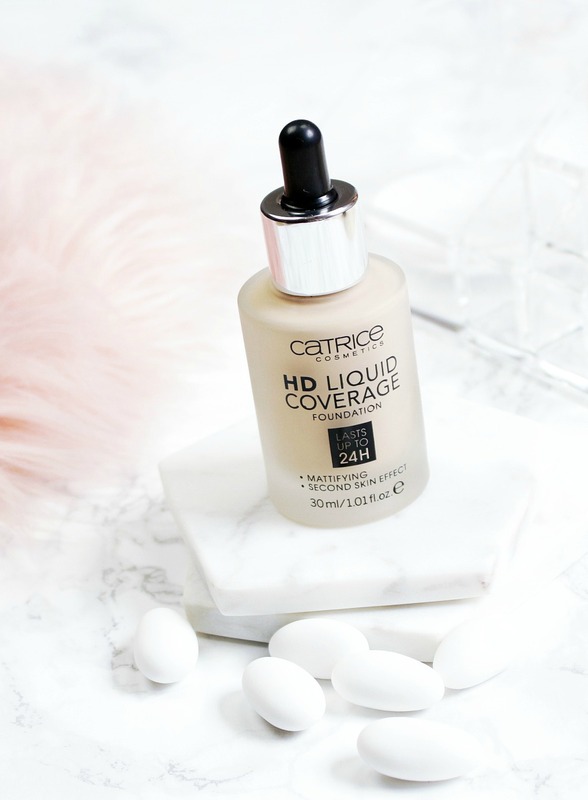 I have tried and purchased many of their foundations and this HD Liquid Coverage makeup in particular was a big hit for Catrice. From the many reviews that I have seen of the Fenty Beauty Pro Filt'r Soft Matte Longwear Foundation and from taking a look at the ingredients and where this formula was manufactured, this Catrice foundation might just be an absolute match. Have you heard? Fenty Beauty is Rihanna's new makeup line! It recently launched worldwide and the internet is going absolutely crazy, including me. Rihanna went full force, launched a ton of beauty products - and I already have an affordable, drugstore dupe for your Fenty Beauty foundation. Let's have a look at the ingredients first: I highlighted everything to make it easier for you to compare both formulas, who happen to be made in the same country (Italy) and most probably in the same factory. The only difference is that some ingredients towards the bottom aren't in the same order and that Fenty added some moisturising agents to their foundation (which are the ingredients that aren't highlighted). Stephanie Nicole is the amazing youtuber who discovered this Fenty Foundation dupe. She made a 50 minute long video reviewing the Fenty Beauty line here and I really wanted to share her knowledge and insight on my blog because Catrice Cosmetics is a brand from which I regularly review products. I highly recommend you watch her content, she works in the beauty industry and is very thorough in her research about these topics. Overall, the Fenty Beauty Pro Filt'r Soft Matte Longwear Foundation is described as a very liquid foundation with a medium to full coverage formula that has a tendency to oxidise. Many beauty bloggers suggest that you actually buy a foundation shade that is one shade lighter than your actual skin tone to find your perfect match. It doesn't seem to be the greatest foundation for people with dry skin, as it tends to set really quickly, so a good primer is a must. On the up-side Fenty has launched 40 different foundation shades with all possible undertones, compared to Catrice that only has 4, which is why most of us and especially POCs are very enthusiastic about this new makeup line. There's something for everyone. "Whereas most Catrice Cosmetics foundations are usually thick and creamy, this product is liquid and lightweight. The formula is pigmented, smooth and blends out beautifully on the skin. It has a full coverage finish and conceals redness and blemishes effortlessly, I'm very impressed. Not to mention the packaging, it's so luxurious and high end like. I like this Catrice HD Liquid Coverage Foundation, the formula is unlike any other foundation they have available in their collection right now. There is however one thing that Catrice has overlooked with their new foundation, it oxidizes. When I first apply it, it matches my skin perfectly but after a 10 to 15 min wear it starts looking darker. It's nothing major but I was hoping that wouldn't happen, it's an issue I have with most of their foundations. Catrice currently has 4 different colors available, I purchased the lightest shade, 10 Light Beige. 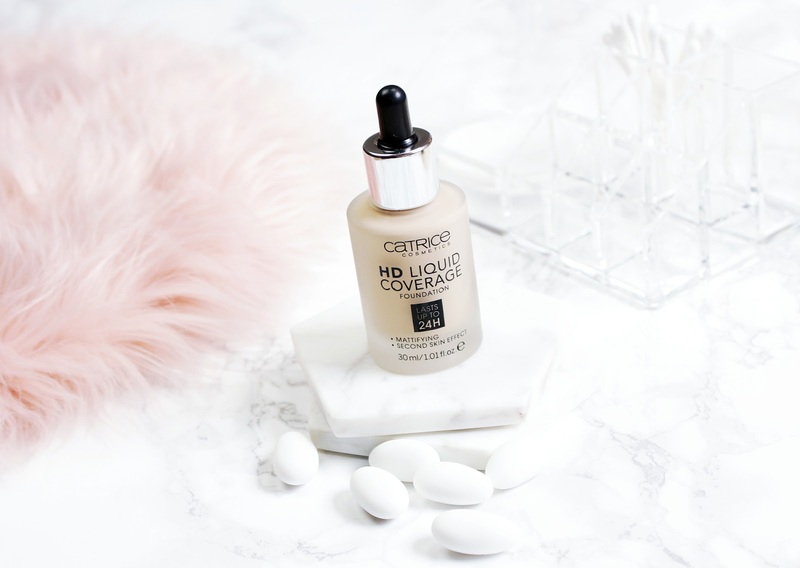 The claims of the HD Liquid Coverage Foundation are that it lasts up to 24h and that it has a mattifying, second skin effect. In my opinion it does, it's longwearing and looks great on the skin. I think many of you will appreciate this foundation, despite it oxidizing. In my opinion it's a big improvement from what Catrice previously had to offer in the face makeup department." I have to admit that I'm not the biggest fan of Catrice foundations, they are good but they're not the greatest fit for my skin type. My skin is rather dry, especially now that I'm having issues with acne, and the way Catrice formulates their face makeup doesn't always work well for my skin. I can have days where their foundations look amazing on me and days where they just look bloody awful. I do think this Catrice Liquid HD Foundation is a great idea for those of you who cannot afford or geographically cannot buy the Fenty Beauty Foundation. It only retails for €6.99 and a lot of people are very happy with it. I've heard so many youtubers and people talk about this foundation and it sounds like an amazing foundation. I don't usually buy high end foundations because it can be risky for trying to find the right shade but this is something on my list that I really want to invest into and try out! 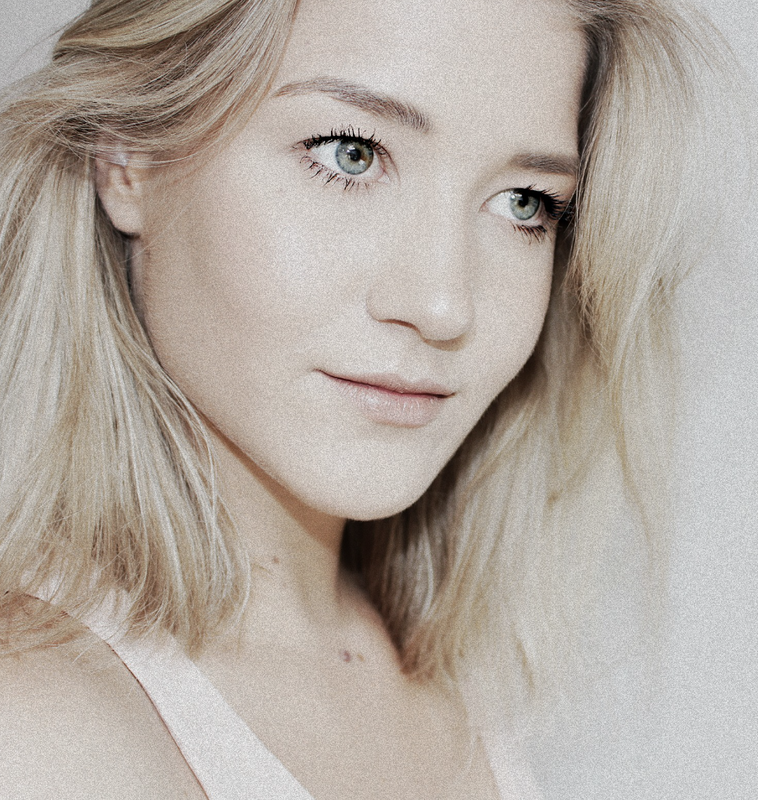 Also, recently I did Spring make-up lessons , so I will must try this to experiment how it really looks on me! Can you please suggest me a shade for NC40?